Bella's Beauty Spot: the Balm Muppet Palette Pre-Order! the Balm Muppet Palette Pre-Order! Love it! 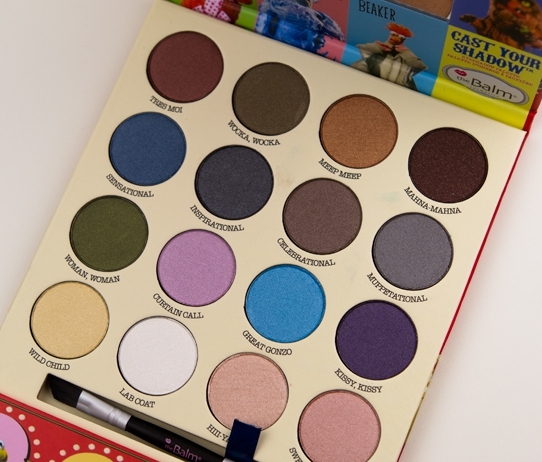 the Balm is coming out with the Muppet Palette, and only a certain amount will be available. Visit the Balm Facebook page and be one of fifty people to comment to get your pre-order in. Is still possible to get one? I just knew about it and Im dying to have one!!! Please help!